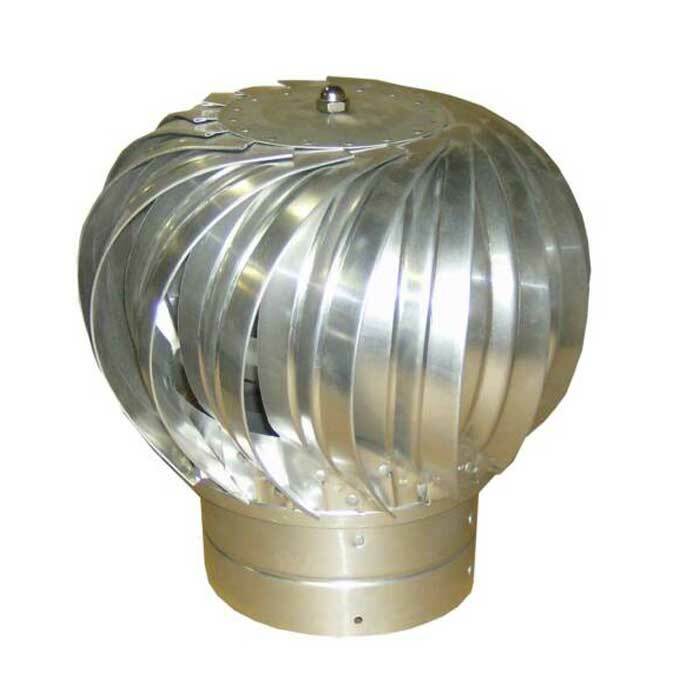 Luxury Metals offers wind-driven ventilators of the internally braced and externally braced varieties. In the internally braced category, the company offers aluminium vents of a wide range. These include ventilators with throat sizes of 4 inches, 6 inches, 8 inches, 10 inches, 12 inches, 14 inches, 16 inches and 18 inches. 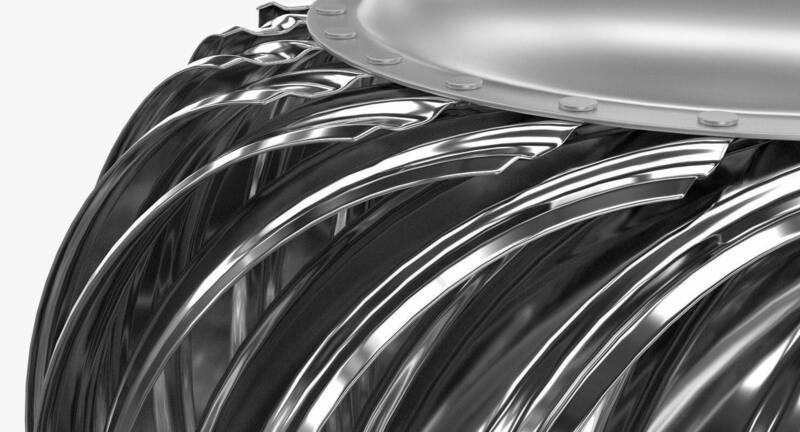 All the internally braced ventilators from Luxury Metals are hand assembled in United States. The company used high-quality aluminium in making these vents. The use of aluminium ensures that these vents are exceptionally light-weight and able to spin fast even in very low wind conditions. Aluminium is also resistant to rust and corrosion. 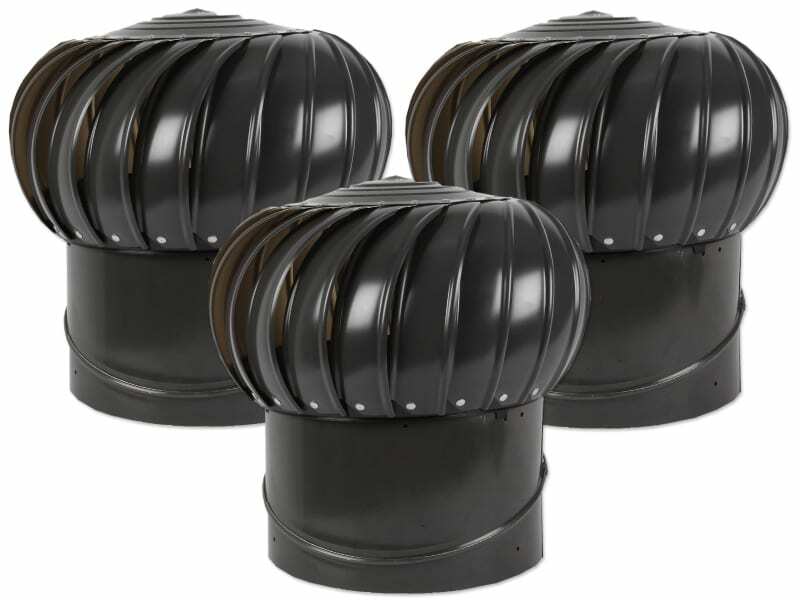 This makes them especially suitable for high-humidity regions as well as industrial units where corrosive fumes or moisture-laden air needs to be ventilated. Inside the internally braced aluminium vents, Luxury Metals has used jewel bearings. Compared to the conventional ball bearings, jewel bearings are most long-lasting and offer a superior performance. They also require no maintenance on your part. 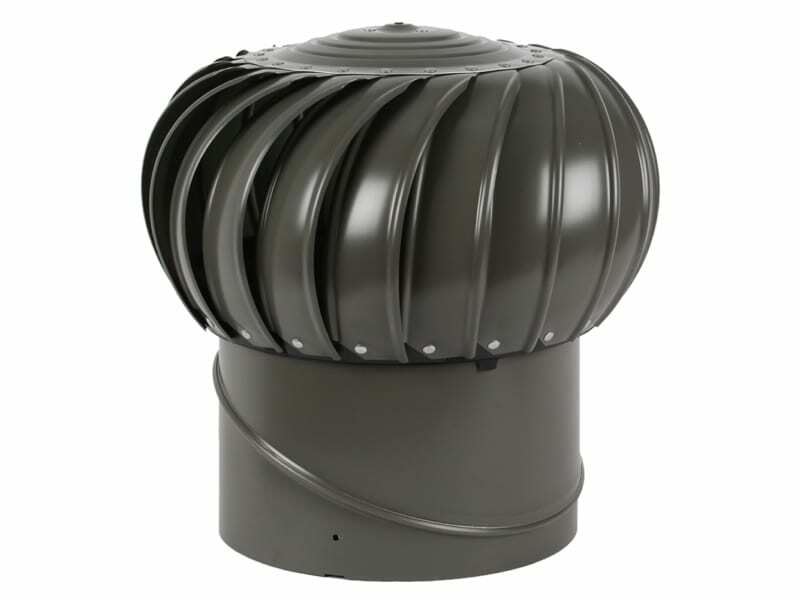 Being wind-driven, these whirlybirds are a great way of adding an environment-friendly ventilation solution to any roof area. They do not need to be connected to any power supply and have zero ongoing energy costs. 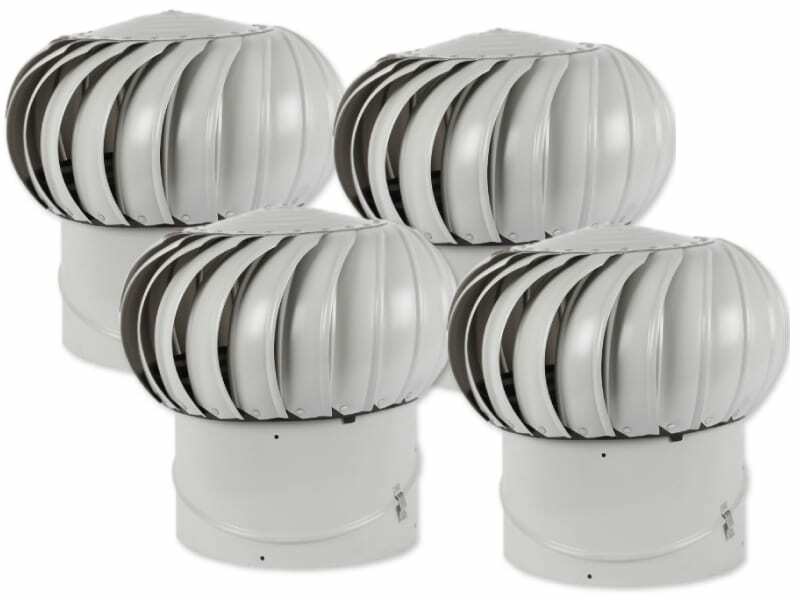 They are also light-weight enough to be easily lifted to any rooftop and quickly installed. Luxury Metals offers its internally braced aluminium vents with all roof pitches. Roof-pitch options include adjustable pitches, flat pitches, saddled pitches and pitched flashing. 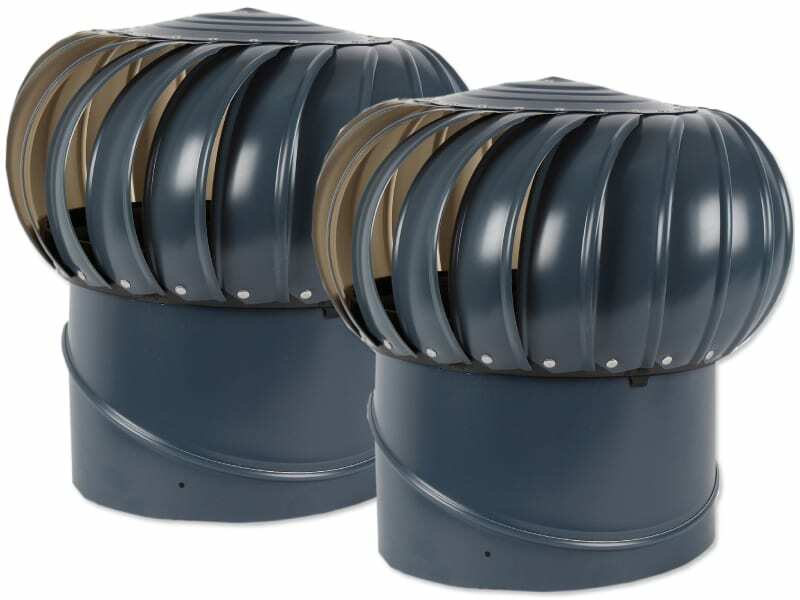 The variety of vent bases allows these turbo ventilators to be installed on virtually any rooftop.